Tomatillos are an interesting ingredient. They are a classic flavor in Mexican and Southwestern food. 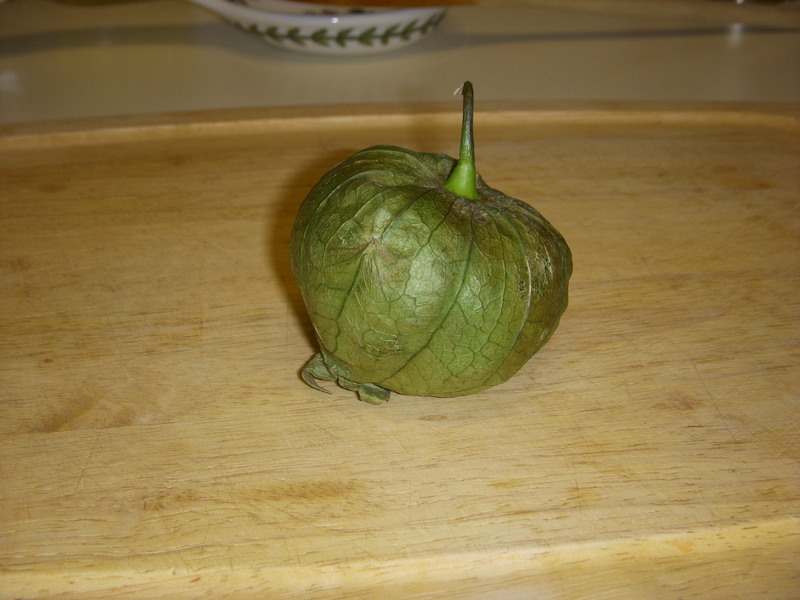 Tomatillos look like green tomatoes but they are actually a member of the gooseberry family.